Don't miss the latest happenings out of Serre Chevalier, including new lifts, terrain expansions, weather, photo galleries, infographics and current events skiers and mountain travelers should know about. Stay up-to-date on Serre Chevalier news and events by clicking on articles from the list below or page through to see coverage from the entire ski season. 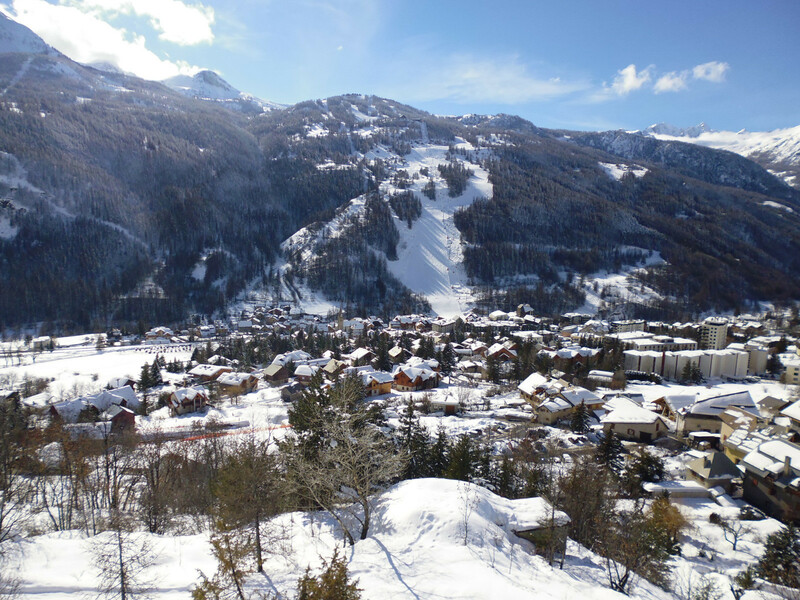 Serre Chevalier in the Southern French Alps has announced plans to spend 50 million Euros on upgrades up to 2011, following initial investment since its acquisition by the Compagnie des Alpes (CDA). CDA reportedly views the area as a destination of significant importance, and following the substantial investment in the region's ski infrastructure, considerable growth is predicted to follow. Serre Chevalier already attracts 1.3m skier visits and claims to be the fourth largest ski area in France. This winter the southern Alpine resort of Serre Chevalier will unveils its latest six-seater chairlift, Les Combes. Serre Che will also widen its "les vallons" trail and create a new beginners' area on the Aravet plateau. Two French ski resorts have announced early openings for winter 2011-12. The 2011 Ski Resort Report names Bulgaria as this winter's bargain ski destination. The snow has returned to the Alps at the perfect time - as hundreds of British families are flocking to the slopes during half-term week. The restaurants of Serre Chevalier serve up local cuisine and creative cooking with several themed dishes. Ryanair has risen to second most popular airline serving Turin Airport, with passenger numbers up 91-percent in 2010.